This week, The Arts Club Theatre Company announced the shows coming for the 2018-2019 season. As we reach the midpoint of the current season, the final season for long-time Artistic Director Bill Millerd’s before he retires, the incoming Artistic Director Ashlie Corcoran is making her mark on the future of the Arts Club. “For this new season, I seek to build on the legacy of Bill Millerd, continuing his remarkable work through eclectic programming that celebrates local talent, offers opportunities for emerging artists, and strengthens diversity. With these goals in mind, I’ve curated eleven plays by Canadians, eleven by women, seven by BC artists, and four by artists of colour or Indigenous artists.” says Ms Corcoran. The season also includes remounts of some Arts Club favourites, a number of partnerships with other Canadian theatre companies including the announcement of Hardline Theatre as the 2018-19 resident company. A classic farce that provided the source material for the musical Hello Dolly! What happens when the kids fly the coop? Canyon Lights Winter Festival at Capilano Suspension Bridge Park continues until January 28th, 2018. Thousands of lights spread throughout the Park, the bridge, Treetops Adventures, with 8 of the tallest living Christmas Tree. – All-day Adult park admission is $42.95, includes the holiday activities, crafts and entertainment beginning at 4pm each day. Théâtre la Seizième has announced its 2017-2018 season, including two local and four visiting productions coming to Vancouver stages. Founded in 1974, Théâtre la Seizième is the only French language, professional theatre company in British Columbia. Every year, Théâtre la Seizième presents a mainstage season, and a young audiences season, in addition to a series of drama workshops, a training and dramaturgical development program for local artists. No matter the language, Théâtre la Seizième aims to reach all culture lovers while also surprising its audience with new faces and new forms of stage performance. This season’s plays have been selected for the light they shed on some of today’s hot button issues (immigration, superficiality and appearance, birth rate and environmental protection, individualism and unity of the family, and the cult of performance). “We are living in an age marked by profound changes and it is good, sometimes, to sit together and take stock of what is taking place around us. This is precisely what this season’s plays are offering, intelligently and with creativity.” stressed Esther Duquette, Artistic and Managing Director. Théâtre la Seizième adds performances English surtitles, on Tuesday, Wednesday, Thursday and Saturday shows to allow more non-French speaking culture lovers to experience the works. Recently Richmond’s Gateway Theatre announced the line-up for their 2016-2017 season. The six productions, including 4 premieres, bring comedy, drama and an award-winning musical to the Gateway stages. The House of Yees, by Lauren Yee – a comedy of family and cultural clashes. Long Division, by Peter Dickinson – The Pi Theatre Company’s new work is a multimedia exploration of the mathematical connection of human interaction. Meredith Wilson’s The Music Man – by Meredith Wilson – the classic Tony Award winning musical about a charismatic con artist and his seventy-six trombones charms audiences during the Holiday season. You Will Remember Me – translated by Bobby Theodore from the French play Tu te souviendras de moi by François Archambault – a bittersweet drama telling about an aging intellectual’s onset of dementia, and how is family deals with his treatment. The Pipeline Project – by Sebastien Archibald, Kevin Loring and Quelemia Sparrow – a collaboration of ITSAZOO Productions and Savage Society in association with Gateway Theatre and Neworld Theatre is cut from today’s headlines as it tells of the political hot button issues of oil pipelines, First Nations land claims and climate change. 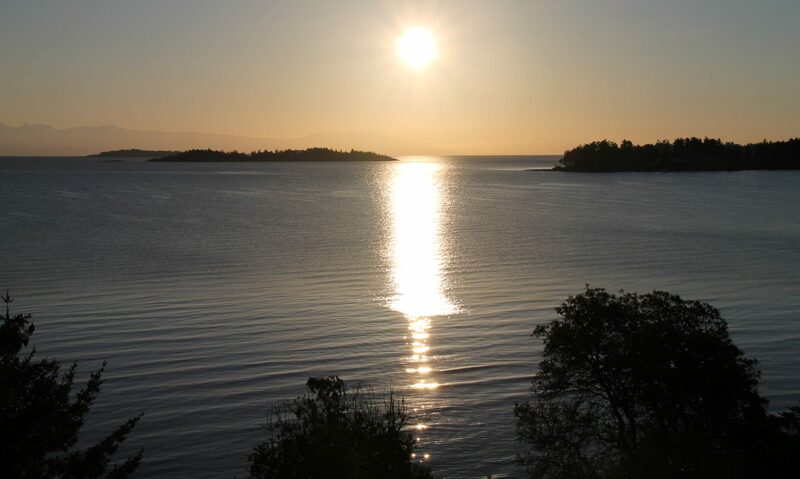 The Watershed – by Annabel Soutar – the documentary theatre artist Soutar takes her family on a cross-Canada trip to examine the forces facing our natural resources, from climate change to industry. Gateway Theatre subscription packages are on sale now from $156. Choose between the Theatre Lovers (all 6 shows) or MainStage (4 shows) with two seating options. With the Holidays & New Year always comes a renewed interest in health and fitness. Check the fitness fan off your Christmas Shopping list by getting them a head start to their fitness regime with new fitness gear. If they’re just starting out some good gear to wear to the gym is a great option, Lululemon is probably one of the easiest options to grab but it’s not to everyone’s taste. 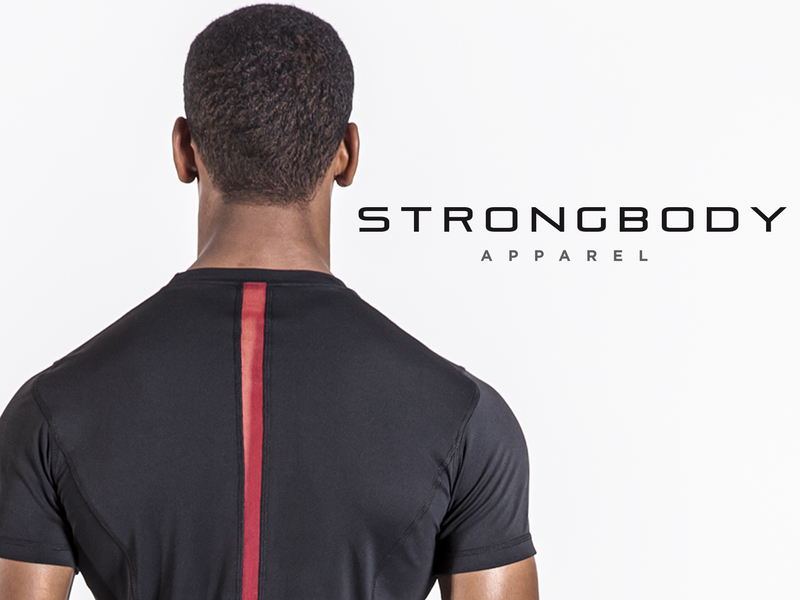 Perhaps check out another local Vancouver company, Strongbody Apparel for some great gear. If they’re just ready to renew their fitness regime, perhaps a piece of equipment will help them. The heart rate, activity and sleep monitors from Fitbit are very popular or find them some yoga tools to help them stay balanced and limber. Whatever you get, I’m sure they’ll appreciate the effort to improve their efforts.